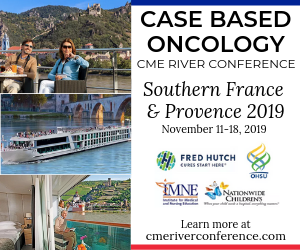 Results from the Phase III KATHERINE Clinical Trial (NCT01772472), supported by F. Hoffmann Genentech/Roche and presented at the San Antonio Breast Cancer Symposium (SABCS), held December 4–8, 2018 in the Henry B. González Convention Center located along the banks of the River Walk in Downtown San Antonio, Texas, shows that substituting (ado-) trastuzumab emtansine (T-DM1, Kadcyla®; Genentech/Roche) for adjuvant trastuzumab (Herceptin®; Genentech/Roche) in patients who had residual disease after receiving neoadjuvant chemotherapy and trastuzumab reduced the risk of developing an invasive recurrence of HER2-positive early-stage breast cancer by 50%. Overall, HER2-positive breast cancers tend to be more aggressive than HER2-negative breast cancers and are generally more likely to recur than HER2-negative breast cancer. “HER2-positive breast cancers account for about 15% of all breast cancers, and patients presenting with larger tumors or tumors that have spread to axillary lymph nodes are generally treated with chemotherapy and HER-targeted therapy with trastuzumab, more recently combined with pertuzumab (Perjeta®; Genentech/Roche) as well. Patients found to have no residual cancer at subsequent surgery have a favorable prognosis with relatively low risk for recurrence,” said Charles E. Geyer, Jr., MD, professor of medicine at Virginia Commonwealth University School of Medicine; associate director for clinical research and Harrigan, Haw, Luck Families Chair in Cancer Research at Massey Cancer Center in Richmond, Virginia. “The goal of the KATHERINE trial was to determine if treating patients at higher risk for recurrence following neoadjuvant therapy (based on the finding of persisting invasive breast cancer at surgery) with the antibody-drug conjugate T-DM1 instead of the standard therapy of trastuzumab would reduce the risk of recurrence without an unacceptable increase in toxicities,” Geyer said. “We found that T-DM1 reduced the risk of developing an invasive recurrence of the breast cancer or death by 50%, corresponding to an absolute improvement of three-year invasive disease-free survival (IDFS) rate by 11.3% age points (77% with trastuzumab and 88.3% with T-DM1),” Geyer noted. I believe these results will be practice-changing! “I believe these results will be practice-changing,” Geyer said. 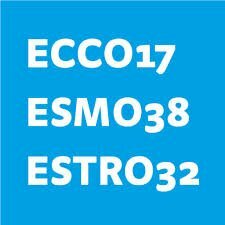 “The results should form the foundation of a new standard of care in patients with residual invasive breast cancer following neoadjuvant therapy. KATHERINE demonstrates that neoadjuvant therapy can be used to identify patients at increased risk for recurrence based on less than optimal response to standard neoadjuvant therapies who can benefit by switching to T-DM1,” he added. 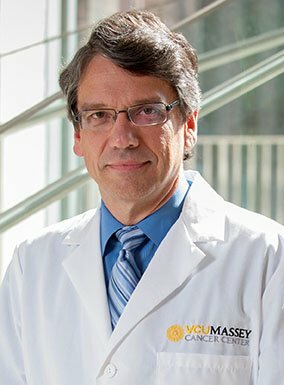 Photo 1.0: Charles E. Geyer, Jr., MD, professor of medicine at Virginia Commonwealth University School of Medicine; associate director for clinical research and Harrigan, Haw, Luck Families Chair in Cancer Research at Massey Cancer Center in Richmond, Virginia. 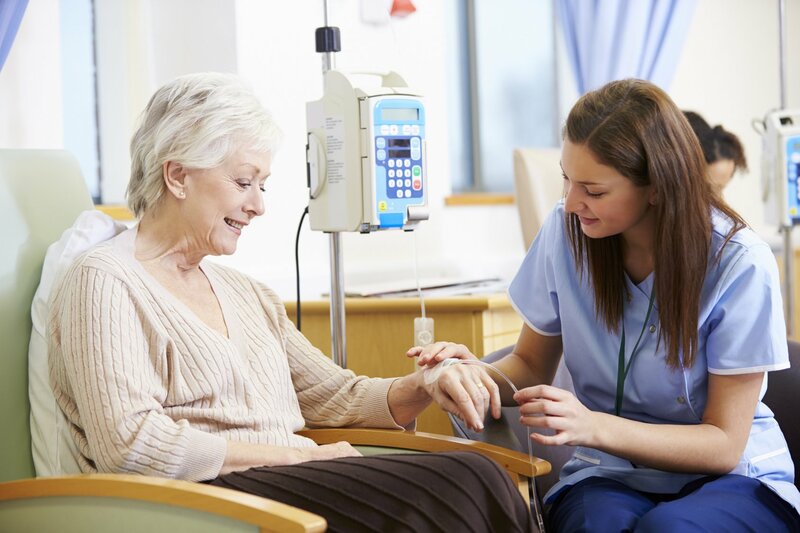 Trastuzumab emtansine is currently approved by the U.S. Food and Drug Administration to treat patients with metastatic HER2-positive breast cancer following previous treatment with trastuzumab and a taxane type of chemotherapy. 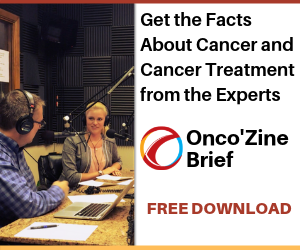 KATHERINE is an open-label study of 1,486 patients with HER2-positive early-stage breast cancer who received neoadjuvant chemotherapy plus HER2-targeted therapy that included a taxane and trastuzumab, followed by surgery. All patients had residual invasive disease in the breast or axillary lymph nodes. Within 12 weeks of surgery, patients were randomly assigned 1:1 to ado-trastuzumab emtansine (3.6 mg/kg IV every three weeks) or trastuzumab (6 mg/kg IV every three weeks), for 14 cycles. The primary endpoint was IDFS. IDFS events (events of disease recurrence or death without recurrence) occurred in 12.2% of patients in the ado-trastuzumab emtansine arm, compared with 22.2% in the trastuzumab arm. Secondary efficacy endpoints of disease-free survival and distant recurrence-free interval also demonstrated clinically meaningful reduction in events with T-DM1 relative to trastuzumab. Additional follow-up will be needed to determine the effect of adjuvant T-DM1 on survival. Geyer also noted that the side effects in KATHERINE were similar to what occurs when ado-trastuzumab emtansine is used for treating patients with metastatic disease. Side effects included drops in platelet count, sensory neuropathy, and elevations in liver enzymes, with the majority of these toxicities being grade 1 or 2, and resolved following reduction of the dose or discontinuation of ado-trastuzumab emtansine. 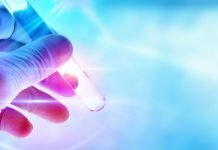 “A potential limitation of KATHERINE was the decision to preferentially perform central confirmation of positive HER2-status on the pretreatment core biopsy of the primary tumor rather than the residual tumor,” Geyer said. “Paired specimens from over two-thirds of KATHERINE patients have been collected and further analyses to define the rate of HER2-loss in the post-surgical specimens and the activity of T-DM1 in these patients are planned,” he added. “The paired specimens will also facilitate further analyses to define potential resistance mechanisms to neoadjuvant chemotherapy and trastuzumab, as well as adjuvant T-DM1” he concluded. 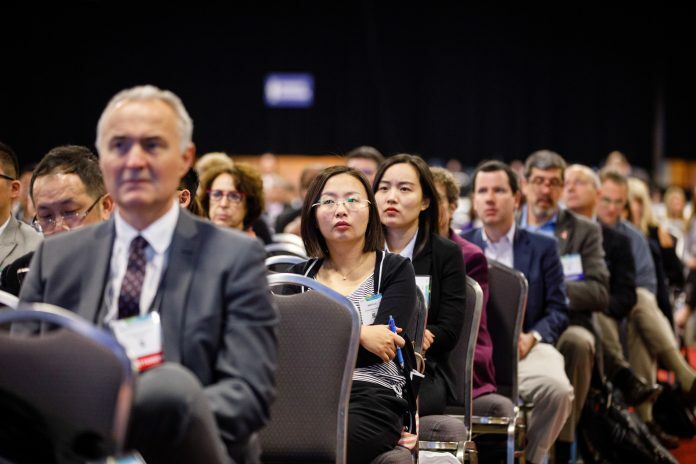 Featured Image: Attendees at the 2018 San Antonio Breast Cancer Symposium (SABCS), held December 4–8, 2018 in the Henry B. González Convention Center located along the banks of the River Walk in Downtown San Antonio, Texas. Courtesy: 2018 © SABCS/Todd Buchanan. Used with permission.